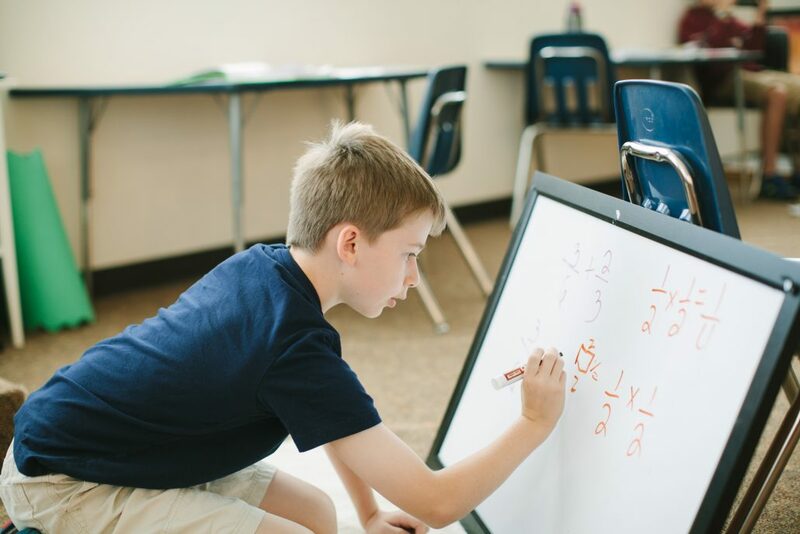 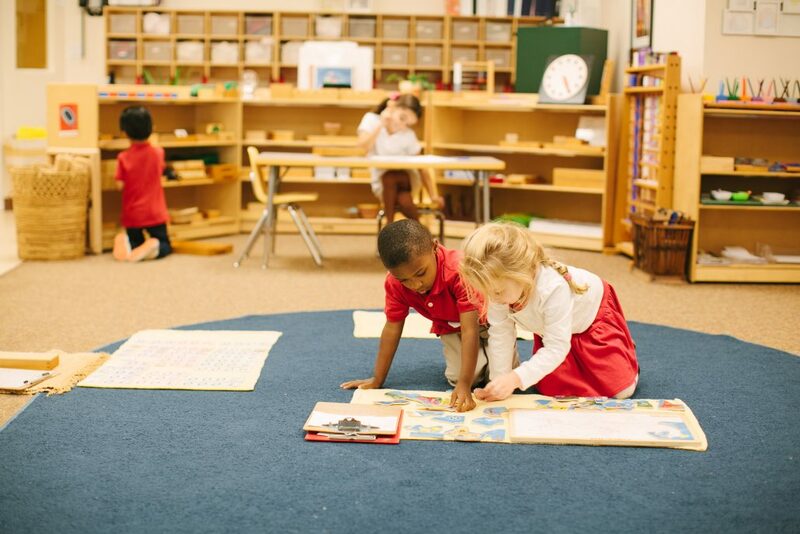 At Montessori Academy at Sharon Springs, we offer programs and childcare for infant, toddler, primary, elementary, junior high, and senior high students. 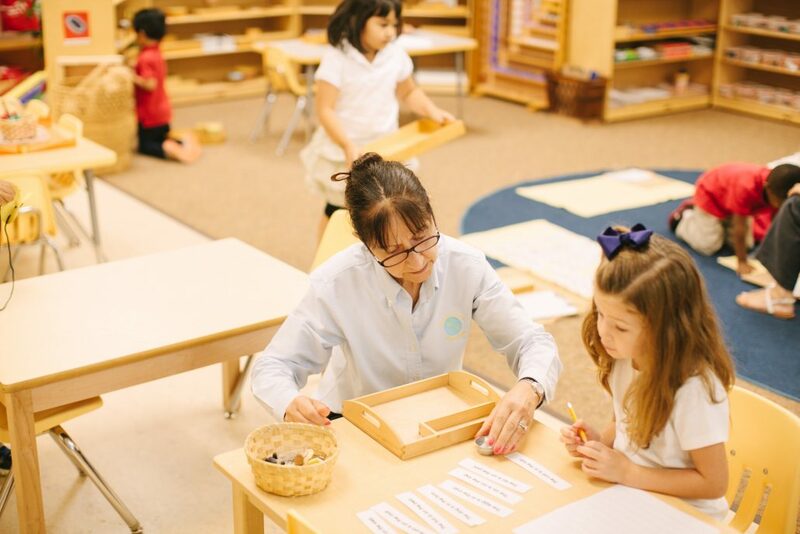 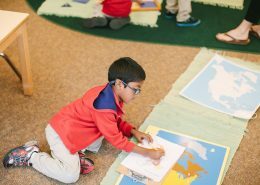 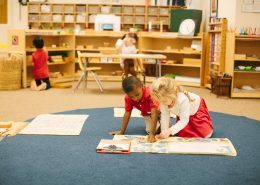 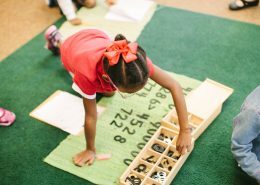 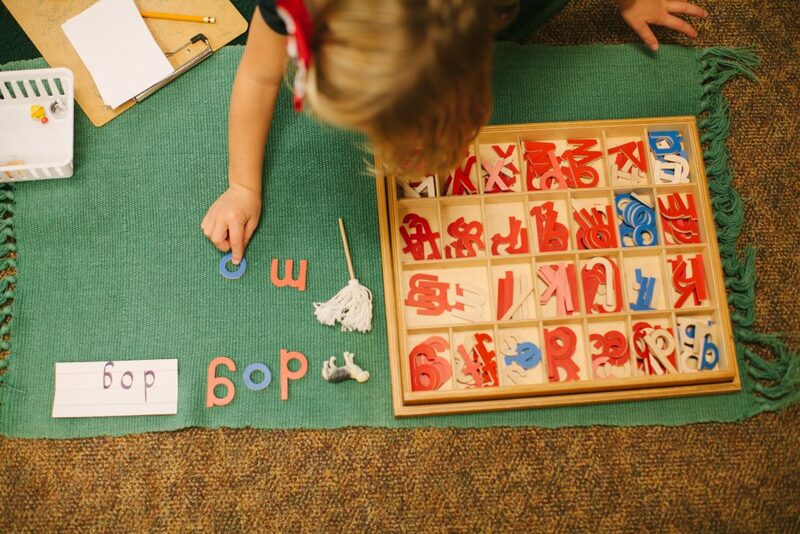 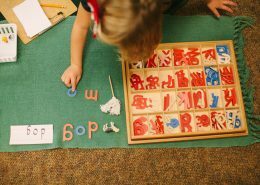 Our curriculum is based on the principles of Dr. Maria Montessori and emphasizes the development of the whole child (physical, social, emotional, and cognitive abilities). 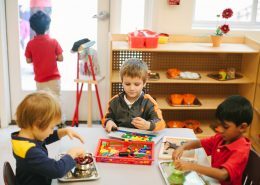 We are accredited by the American Montessori Society (AMS), ensuring your child will receive an authentic Montessori education. 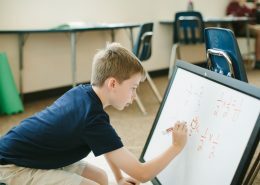 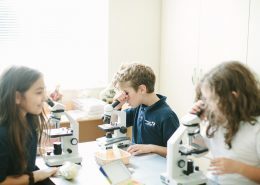 Our dedication to providing a high-quality, individualized education is what sets us apart from traditional private schools and daycare centers. Our experienced, passionate teachers aim to build a relationship with each family to ensure each child’s success. 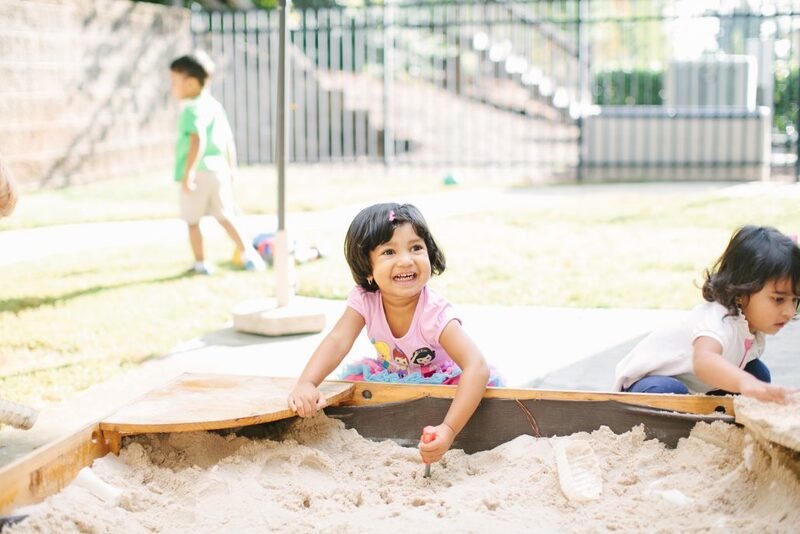 We encourage parental involvement, and our parents play a key role in the success of school events and activities. 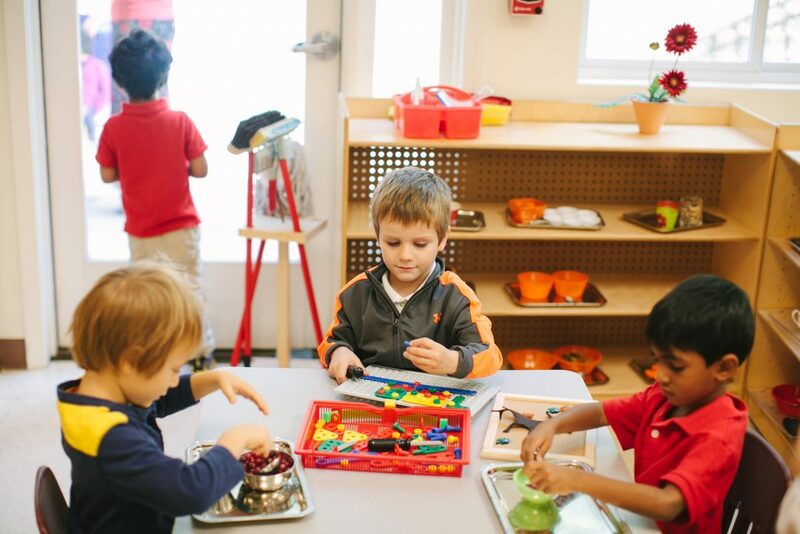 All of our classrooms are filled with unique Montessori materials for purposeful learning. 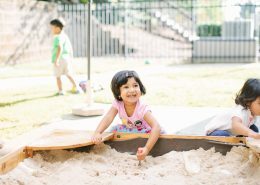 Our beautiful outdoor learning environments include gardens for each class, water features, playground equipment, and a covered outdoor learning area. 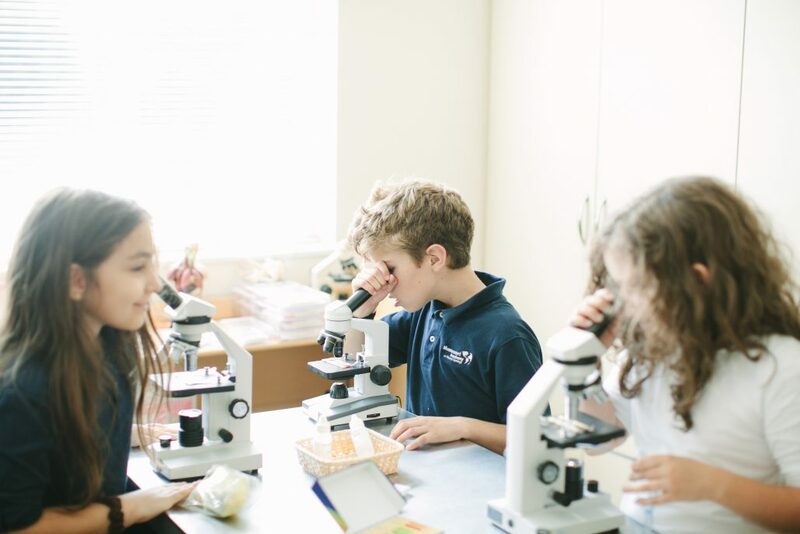 We invite you to schedule a tour today to see for yourself what makes our school so special.